Under Construction Extra Large 4 bedroom, 4.5 bathroom duplex. Each side offers a wide open living area down, all bedrooms and full baths up, half bath down. Tile floors throughout downstairs, stainless steel appliances, can lights throughout, granite in kitchen and bathroom countertops and much more! Walking distance to campus. Very rare front parking and each units has a private back yard. Enjoy the walk to campus, Eastgate parks, shopping and dining. I was searching for a Property and found the listing (302 Ash St.). Please send me more information regarding 302 Ash St, College Station, Texas, 77840. Thank you! 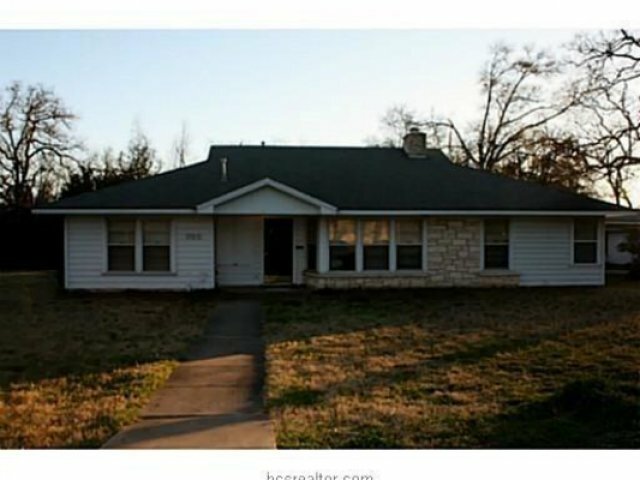 I'd like to request a showing of 302 Ash St, College Station, Texas, 77840. Thank you!